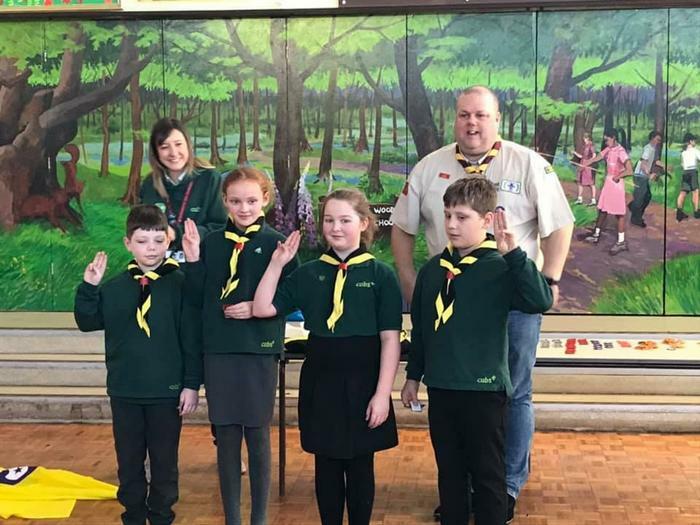 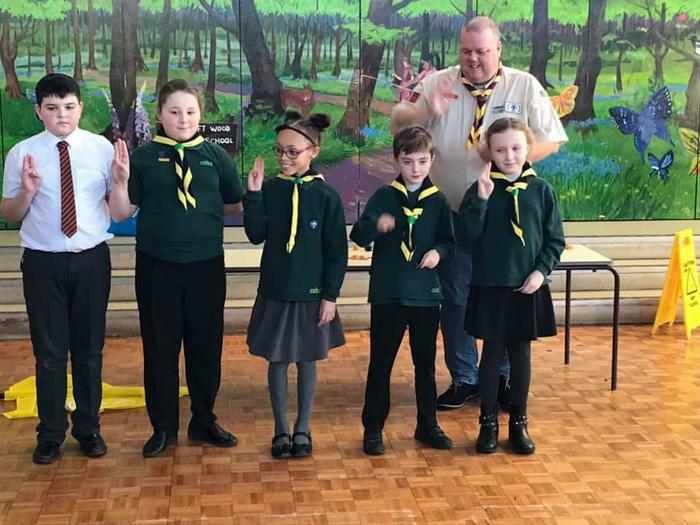 We had ten Cubs invested this afternoon and many more presented with badges. 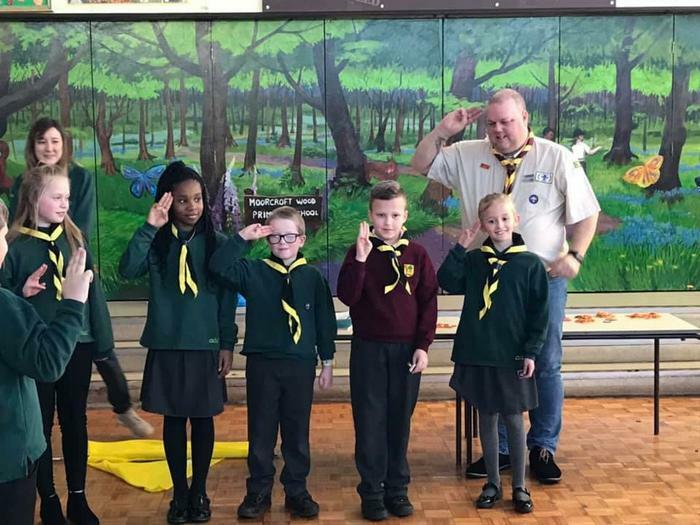 Thanks to Darrell for coming to present the children with all their badges. 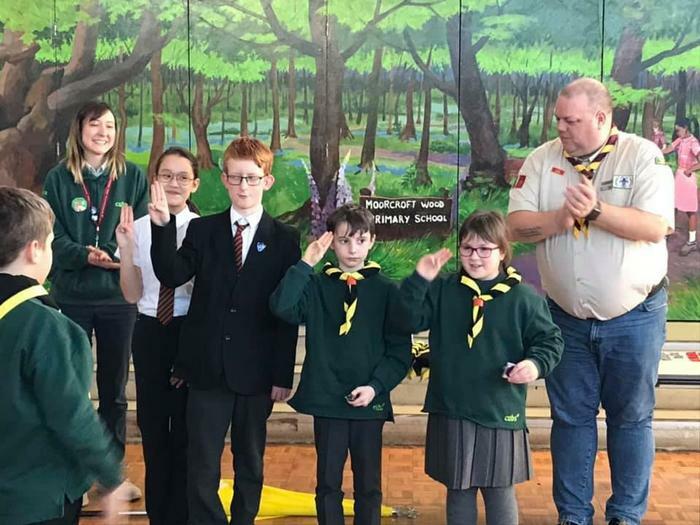 Anyone for a spot of semaphore fun? 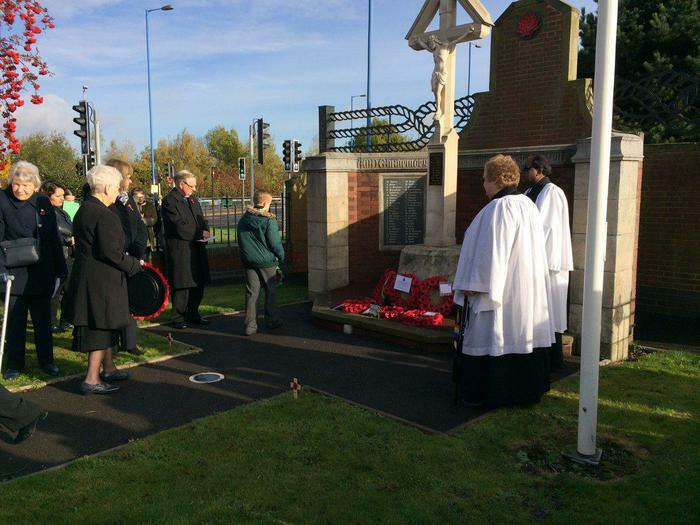 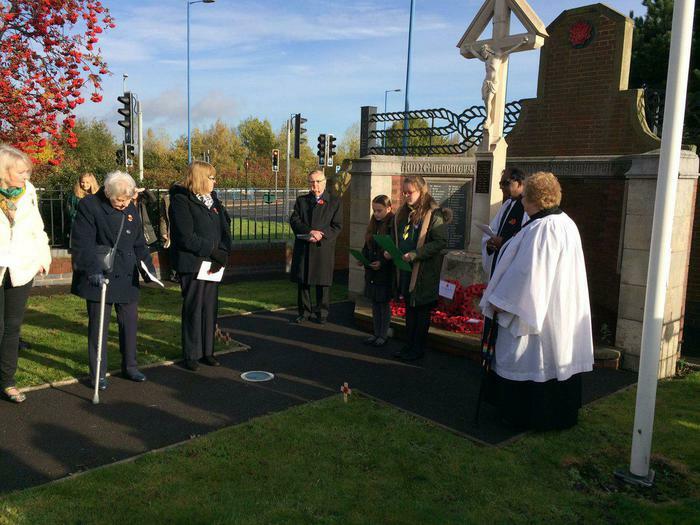 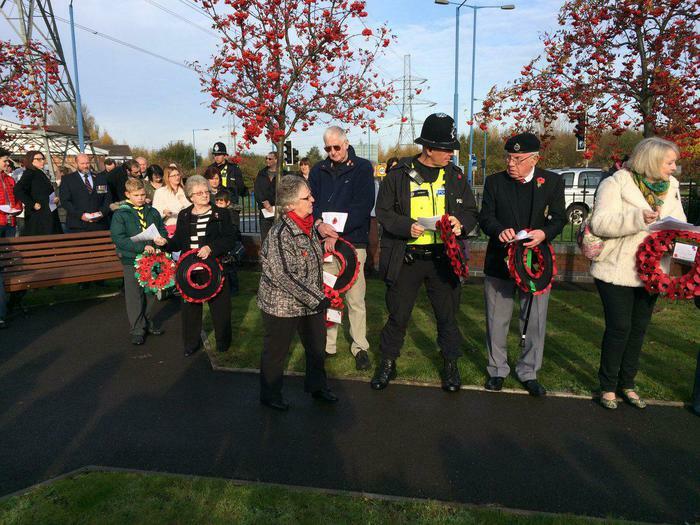 Thank you to the Cubs who joined us for the Remembrance service at Moxley Cenotaph. 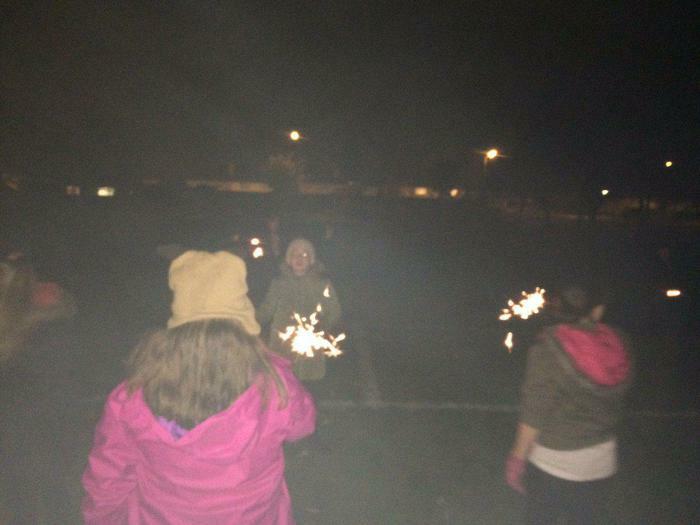 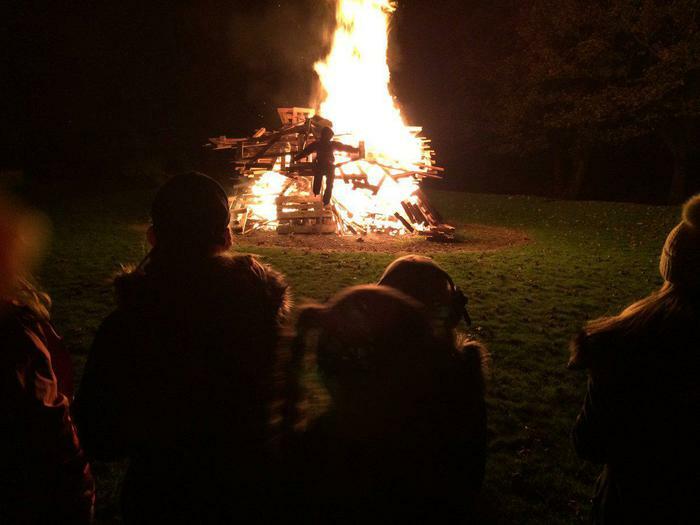 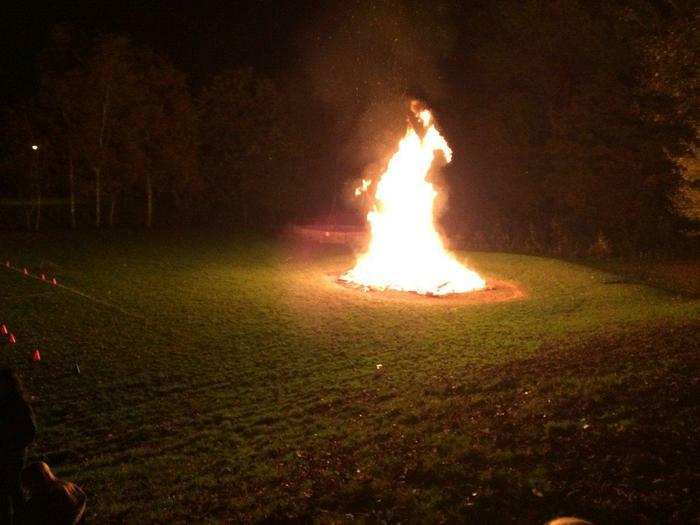 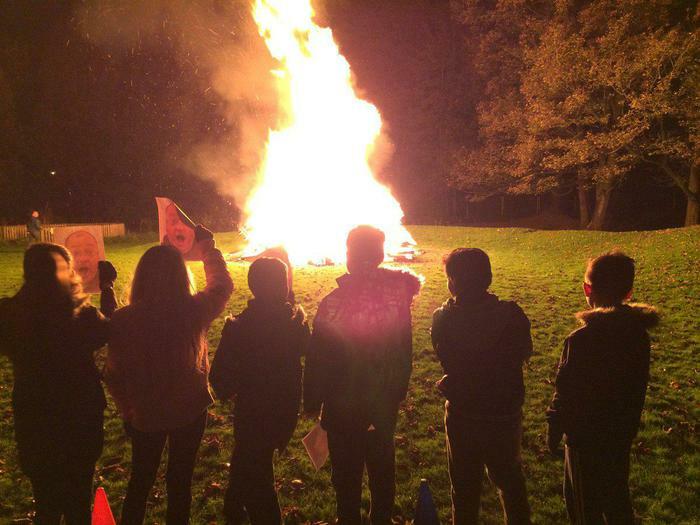 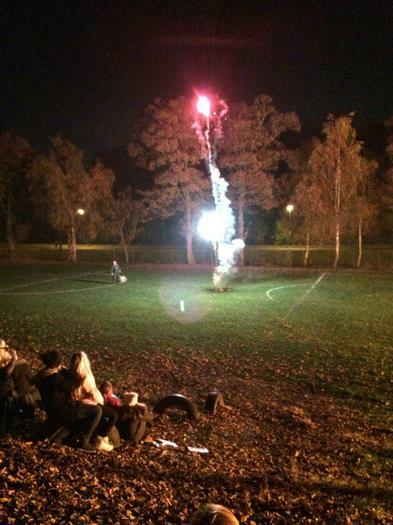 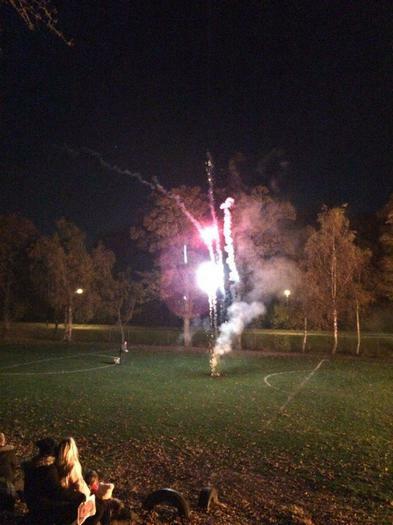 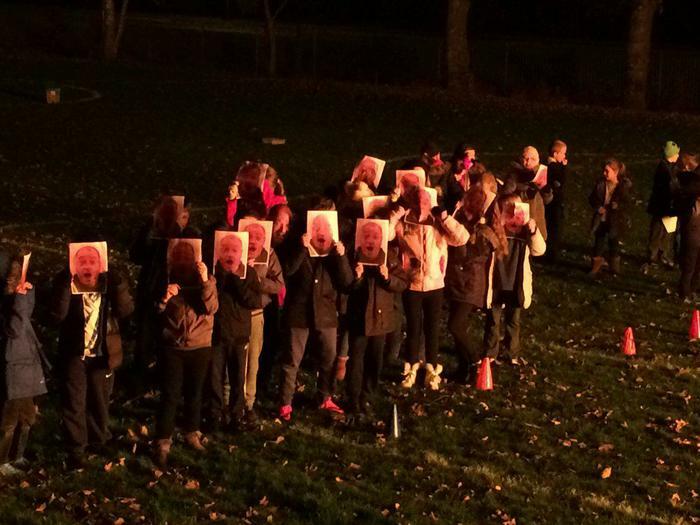 A great night on Friday with Cubs at the bonfire and firework party! 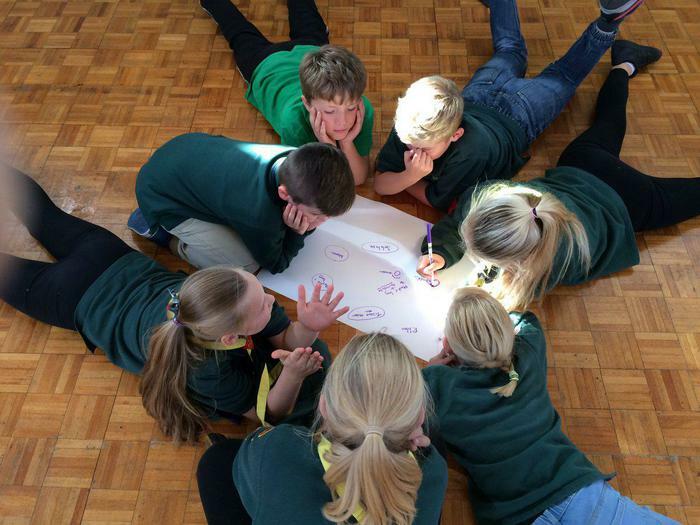 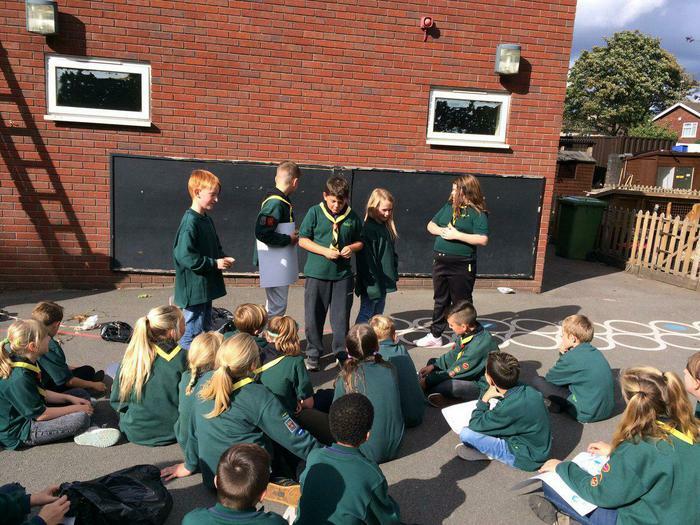 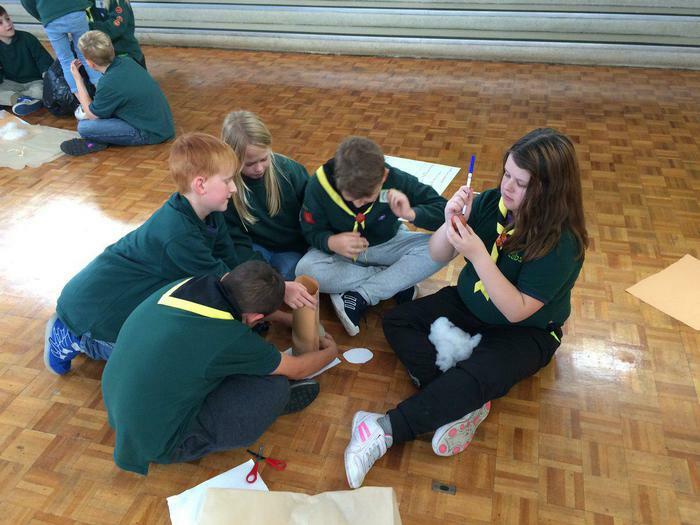 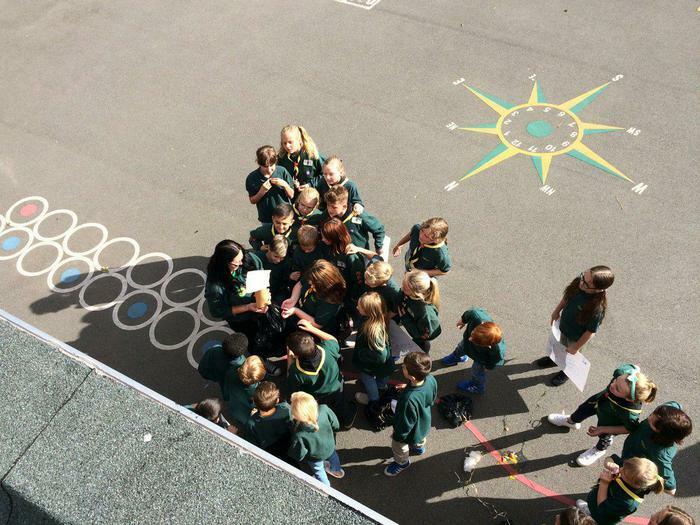 A fantastic afternoon with Cubs planning, making and testing their egg parachutes! 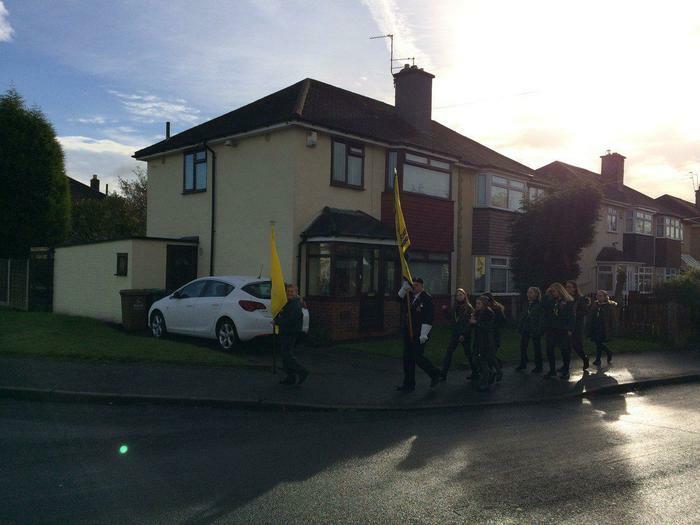 Thank you to all parents and Cubs that came along to the Remembrance Day parade.